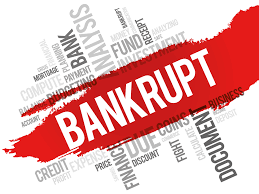 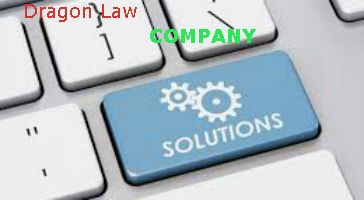 As a newly established enterprise, there is no accountant, no chief accountant and need an tax advice from famous law firm in Vietnam in enterprise consultation? 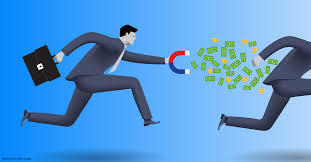 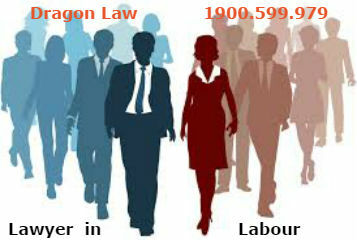 As a newly established enterprise, there is no accountant, no chief accountant and need an tax advice from famous law firm in Vietnam in enterprise consultation with sufficient qualifications, experience, capacity to guide on the use of invoices, accounting books, tax declaration, consultation on the provisions of current tax law? 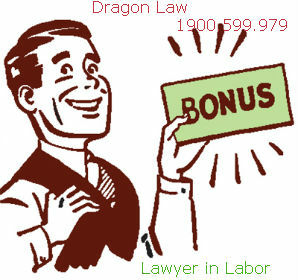 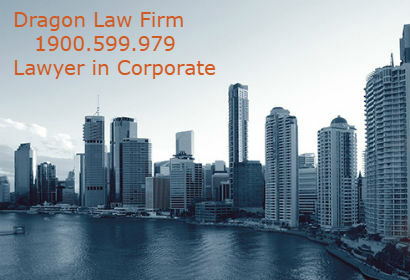 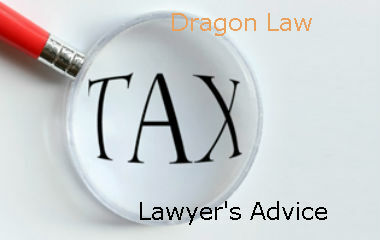 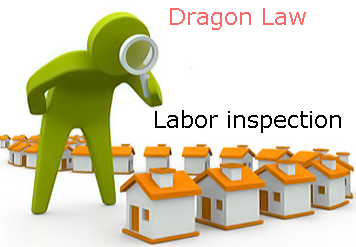 To avoid risks associated with the implementation of accounting procedures and tax procedures, Dragon Law advises to new setup companies in Vietnam with the main duties need to be done when they start a new business. 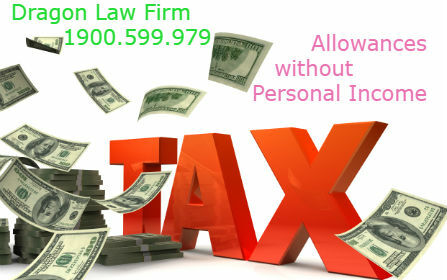 - Make a receipt-expense note, first in – first out note.